I’d like to share with you a little about my morning routine. 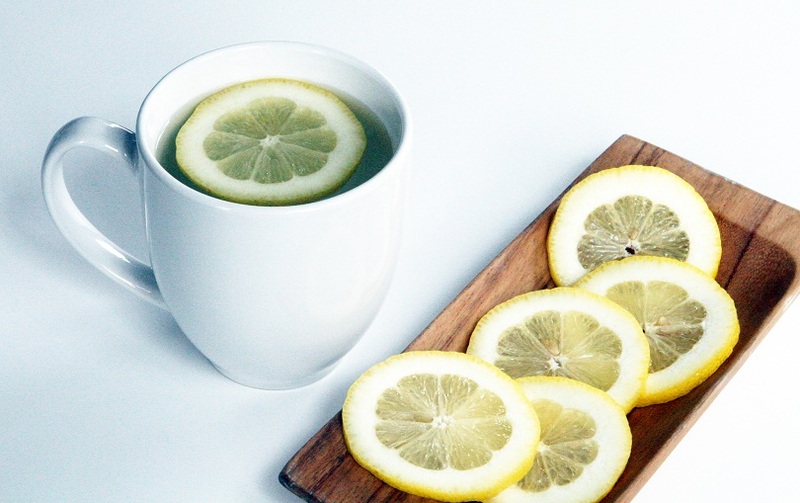 I start off every day by drinking a glass of warm water and lemon. I’ve done this for a few months and I’ve actually noticed a difference. (That’s half a lemon squeezed into warm, not hot water). Lemons are an incredibly alkaline food, believe it or not. Yes, they are acidic on their own, but inside our bodies they’re alkaline (the citric acid does not create acidity in the body once metabolized). An alkaline body is really the key to good health.